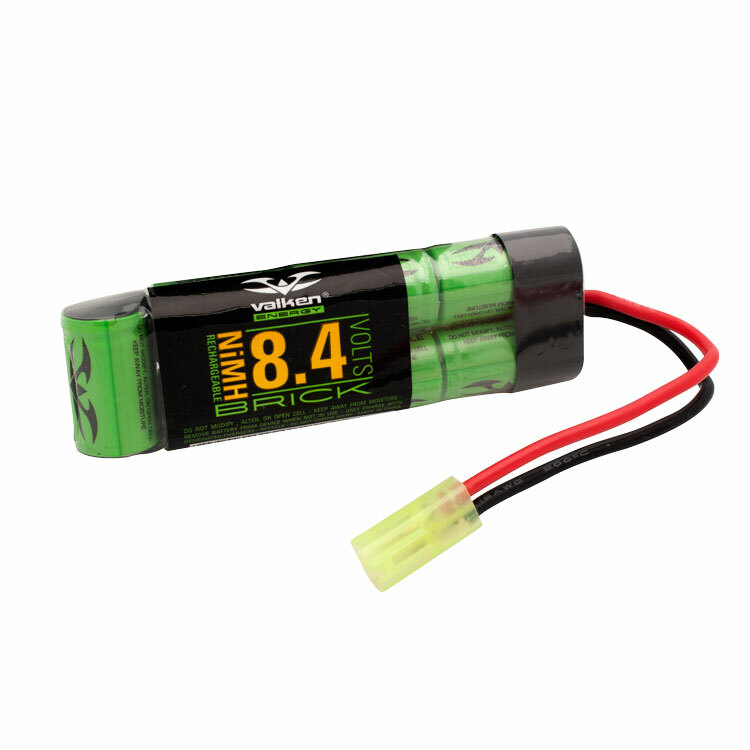 8.4v 1600mah mini battery, the equivalent of the largest capacity mini battery you can find with us! These are top of the line, high grade RC/Airsoft type batteries. Disclaimer: Toronto Airsoft & Velocity Arms take no responsibility of the misuse of these items. Please use EXTREME caution when charging. NEVER leave a li-po battery unattended at any time when charging.